A miniature camera dolly capable of supporting cameras including ARRI Alexa, RED Dragon and Panasonic GH4. The P+S Technik Skater Dolly allows precise movement of the camera around a designated focal point, bringing pack-shots and macro movements to life. Provided with a laser pointer for ease of use, this mini-dolly is an excellent choice commercials featuring a product. Our custom-built body rig for filming point-of-view (POV) shots built with 4k DSLR cameras in mind. The supplied tubing allows rig to be configured in various positions, from a wide angle shot of the subject to a close-up shot of the face. 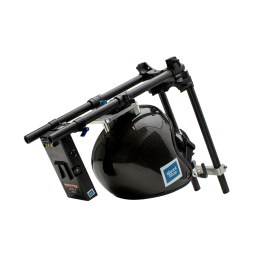 Our HIR bodyrig is also infinitely adjustable and can be used to shoot other angles of the subject, such as legs/feet and reverse POV shots. The Easyrig Vario 5 combines all of the support camera operators have come to expect with a variable tension system. Allowing you to adjust the payload tolerance quickly on set, you’re able to get cameras of all sizes into a comfortable position so you can get on with hitting your marks. We offer an Easyrig Vario 5 Serene package to extend the capacity of the rig, a feature particularly useful when shooting with our MoVI Pro kits. A fully motorised turntable designed with packshot and macro filming in mind. Also known as a ‘lazy Susan’. 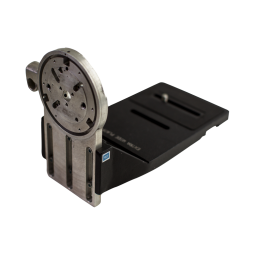 Highly precise, variable speed control and with 230v 5A slip rings that give you the option of attaching a light or other accessory onto the actual turntable. A custom built, modular helmet rig which enables the camera to be mounted in a range of interesting & unique POV angles. We would recommend using the helmet rig with smaller, lightweight cameras such as the Sony A7S II. It can also be used with the GoPro OMNI to create a 360° perspective. 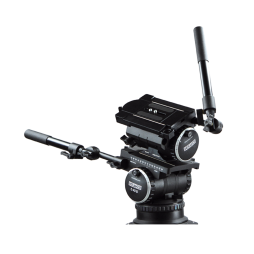 The rig includes a V-lock battery plate which can be used to power on-board accessories such as a wireless follow focus and a wireless video sender. 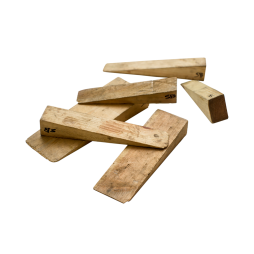 A set of moose bars are also included which can be used to provide additional stability for the wearer. This is a custom-built, lightweight suction mount kit suitable for exterior & interior car filming. 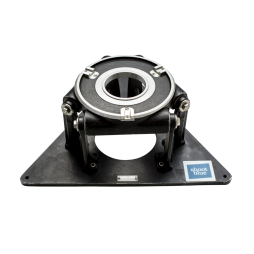 Designed to work with Half Inch Rails (HIR) components & Manfrotto suction cups, this modular suction mount allows lightweight cameras and DSLRs to be rigged in numerous ways. We have extensive in-house experience of rigging this kit and are able to cut 1/2″ rods to specification, so get in touch with your ideas and we’ll make them possible. A single axis fluid head for creating lateral or “Dutch” camera movement. 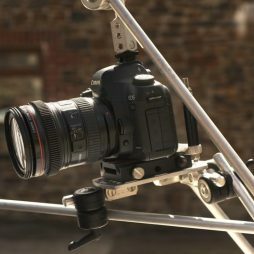 The Cartoni C20S attaches to most standard tripod plates and allows the camera to be tilted from side-to-side in addition to standard panning and tilting. This is a custom made scaffold mount fitted with an ARRI sliding dovetail plate. It enables the camera to be safely rigged in a range of positions, such as overhead, vertically and in difficult to access positions. 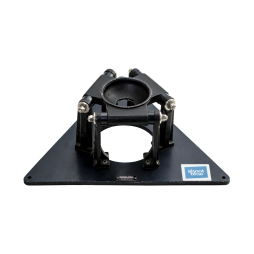 The camera plate can be rotated 360° whilst further adjustments can be made by the tilting/rotating the scaffold joiner. 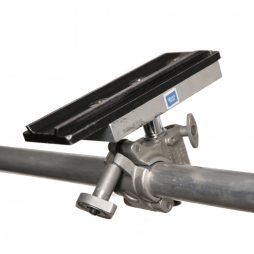 We can supply alloy scaffold tubing and other scaffold fixings, such as joiners, which are compatible with this mount. Kit includes a safety bond/wire and wrench. The Flowcine Serene is an optional accessory for our Easyrig Vario 5 handheld camera support. It provides 2-axis stabilisation to further reduce camera vibration and compensate for vertical and horizontal motion errors when walking or running with the Easyrig. Full functionality of the Easyrig is maintained, including movement from low to high mode. The Serene is also compatible with most gimbals, including the MOVI Pro, enabling an even more refined level of handheld camera stabilisation. 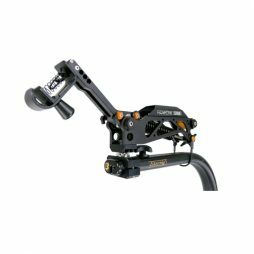 Our Flowcine Serene kit is supplied as standard with an extension arm which increases the boom range of the Serene arm. Rated for camera payloads of between 6-19.5kg, the Serene is suitable for most digital 35mm cameras, including the ARRI Amira, Alexa Mini, RED Epic-W and Sony FS7. It can quickly be tuned on-set for different camera loadings without using tools. 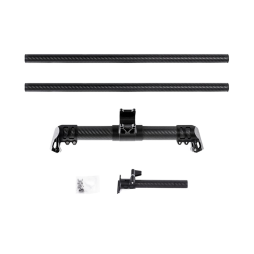 The MoVI Pro Landing Gear is an accessory for the MoVI Pro which allows users to quickly add lightweight, robust, and aerodynamic landing when using it with the Freefly ALTA drone. The landing gear attaches in under 5 minutes and once installed, the 15mm legs quick release to allow for ultra fast switches from GroundView to SkyView aerial filming modes. Set of ten “American” camera boxes used in a variety of ways on location and in the studio. Supplied on a roller for easy transport. 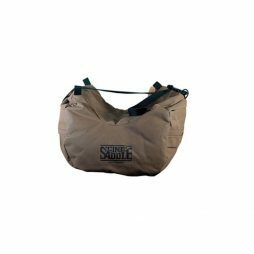 Full-size Cinesaddle (Marsupial version, with pouch), suitable for steadying large & medium sized cameras such as Arri Alexa, RED Epic & Sony PMW-F3. 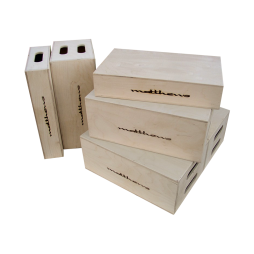 Set of four, smaller “apple” boxes with a variety of on-location and studio uses. 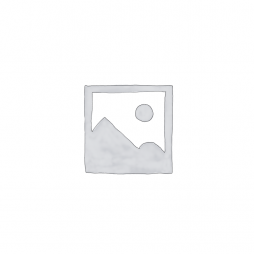 Wooden wedges for grip/camera use – various sizes.